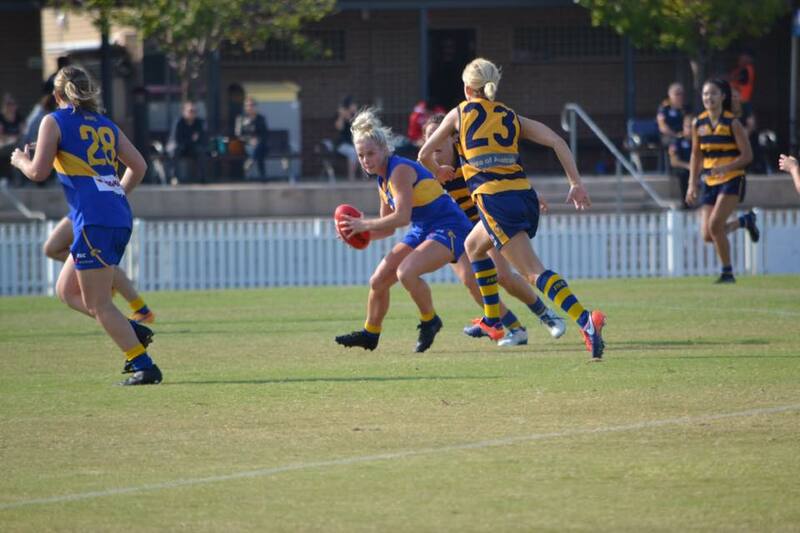 For the first time in blue and gold colours, Lindsay Scown coached against former club Western Suburbs and boy did the Eagles turn up for their coach. It was a good old fashioned carve up in Round 3, as East Coast did a strong number on their opposition picking up a 93 point win, beating them all over the ground in every aspect of the game. 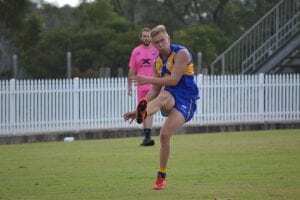 Full-Forward Mark Weekes kicked 8 goals, more than the entire Magpies side, as 18 year-old Lewis Waters gained best-on-ground honours in just his third top grade game. After winning 21.7.133 to 6.4.40 against Wests, East Coach will focus on winning back to back games for the first time in 2018, next week in Round 4. The Eagles got off to a much better start than in Round 2, leading Western Suburbs by 10 points at half time. In the first two quarters, a competitive arm wrestle ensued especially as East Coast struggled to convert numerous chances into goals. It was a much different story in the second half however, as the Magpies could only manage one goal eventually falling by 56 points at the final siren. Although, the Eagles still left a lot to be desired in front of goal kicking 7.10 in the second half, as the final score ended: 14.16.100 to 7.2.44. Alex Foxall and Josh Duncan kicked 3 each in Matthew Scholz’s return game for the club, but utility Jake Roberts was best on ground without a shadow of a doubt. Roberts was unstoppable off half-back, shutting down one of Wests key forwards. Another week, and another loss in the closing moments for the Under 19’s. 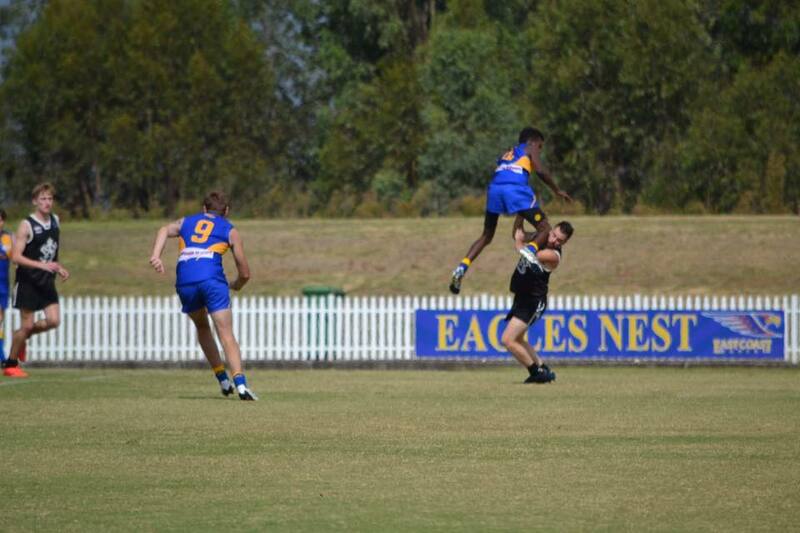 The future of the Eagles took on the North Shore Bombers in Round 3 and almost pulled off a hellacious upset over a side who has competed in the past four Under 19’s Grand Finals. Dramatically, the Eagles fell at the final hurdle unable to combine and find a way to kick the winning score, losing 5.8.38 to 3.10.28. 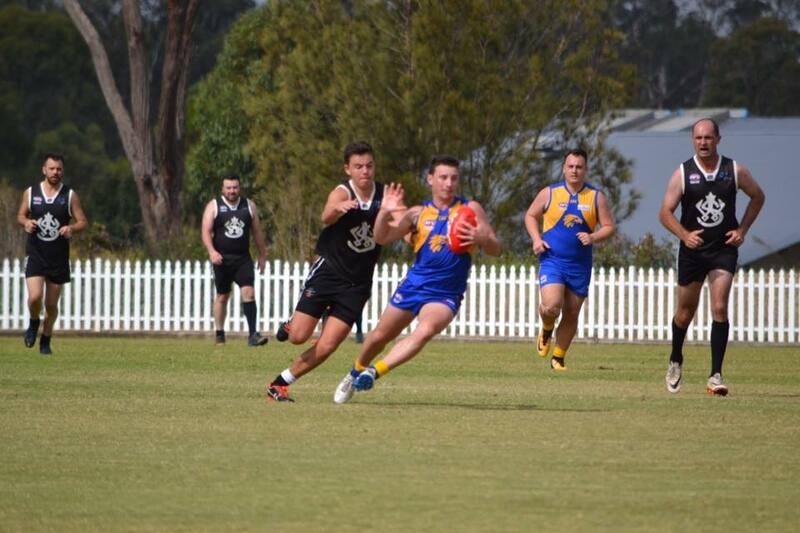 Three rounds in and zero wins for the Eagles, finals footy may very soon become a bridge too far to climb, but with Saturday Night Footy against Camden in Round 4 this weekend, East Coast have an opportunity to prove the doubters generic cialis tabs wrong. 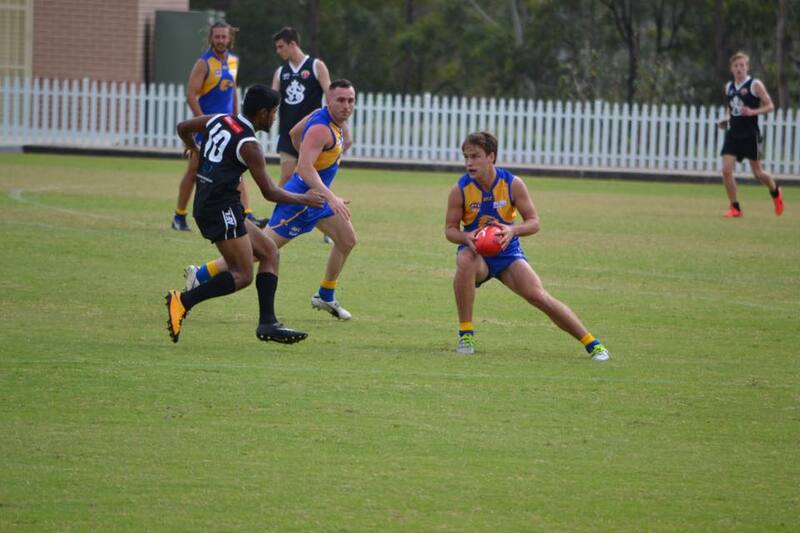 Co-captain Will Mitchell was brutal in defence, rag-dolling many Bombers in a great tackling display. Also, speedy half-back flanker Cameron Wood played his best game of the year, as did Ruckman Tom Grove who fired up against old Bomber teammates. 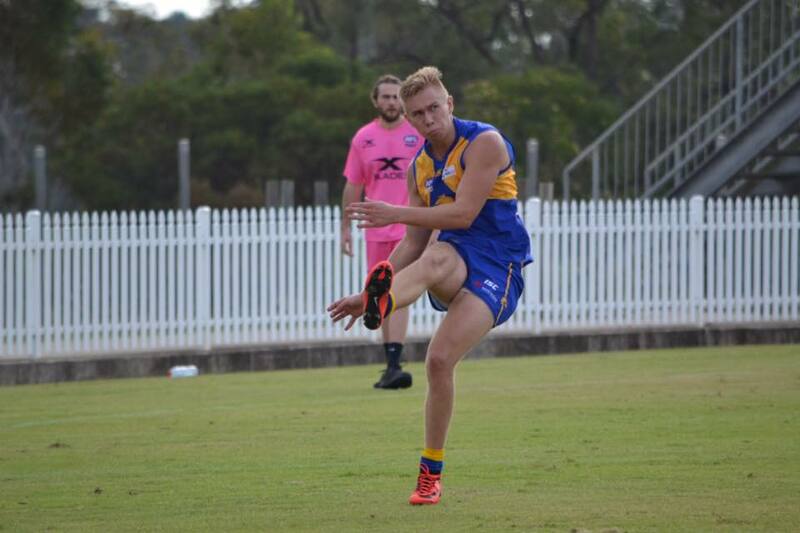 After a pulsating one point win against Western Magic in Round 2, the Eagals only conceded one point in their Round 3 meeting against Sydney Uni at Kanebridge Oval. But they scored One Hundred and Two. Yes, it was as one-sided as you’ll ever see, with the Eagle women winning 15.12.102 to 0.1.1, once again putting together a four quarter team effort and displaying a killer instinct that coach Phil Bester couldn’t be more proud of. 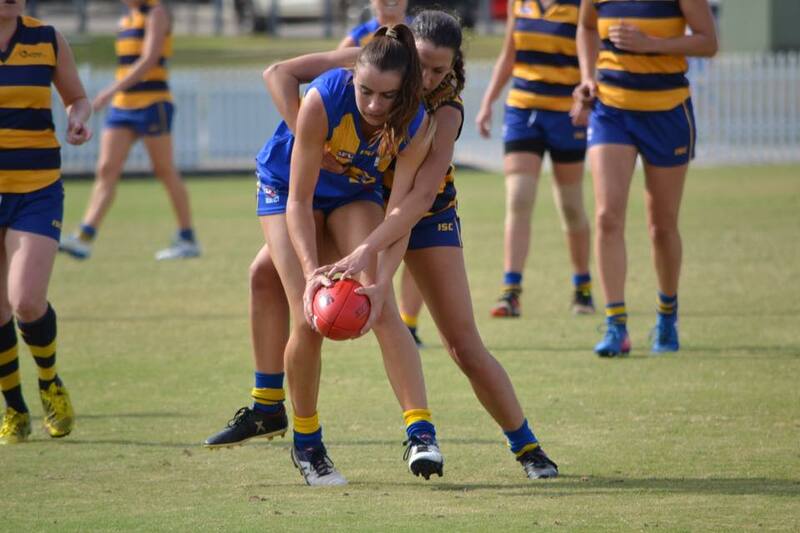 The Eagals continue to play smart and committed footy not afraid to take the game on and beat their opponents with speed, a trademark that midfielders Em Goodsir and Ally Dallaway are consistently producing in 2018, as they were again outstanding on the weekend. Meanwhile, Tara Killminster was lethal in front of goals kicking 5 majors tacking her tally to 8 for the year. 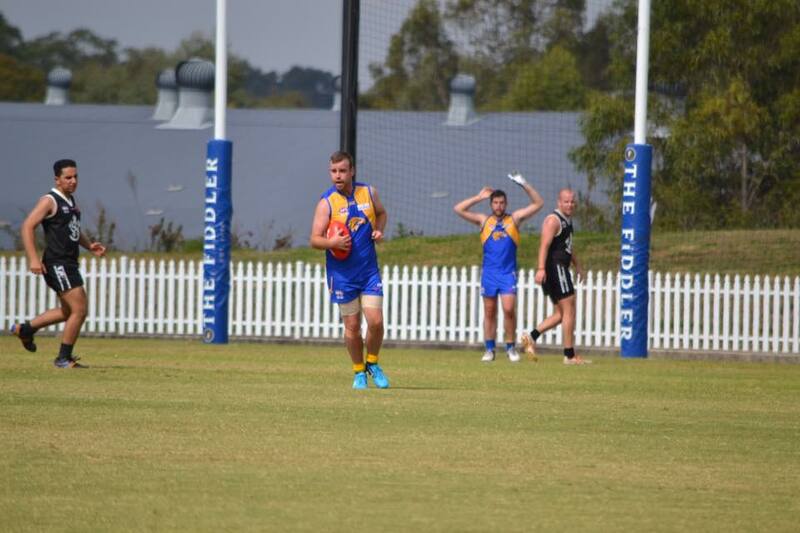 The grass sure was greener at Kanebridge Oval this past Saturday as Division Two secured their first win of the season, and yet another thumping victory for the club on a day where East Coast dominated. This particular result was a long time coming for Division Two, with the Eagles maintaining destructive and dazzling form against a hapless Western Suburbs side, 17.17.121 to 3.3.19. 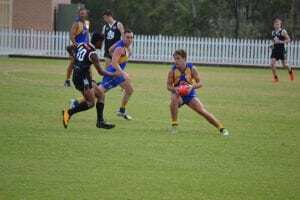 It is a positive sign for the sides development that a more consistent goalkicking record could have boosted the winning margin, as the Twos’ are beginning to prove a handful inside their forward half, constantly keeping the pill locked in their forward 50 with impressive defensive pressure. AC Mohammad was unstoppable on this day, kicking 3 as the clear best on ground whilst James Salvador is beginning to find his best form, bringing his infectious presence and passion to a side that is up and about after this 100 point win.